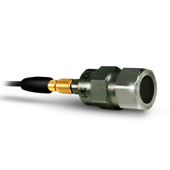 Cost-effective accelerometers recommended for vibration trending applications. 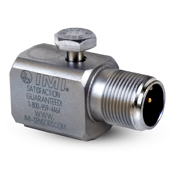 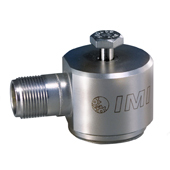 Industrial accelerometers for route-based condition monitoring and predictive maintenance. 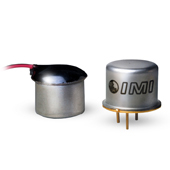 Accelerometers that measure vibration in two or three planes of motion. 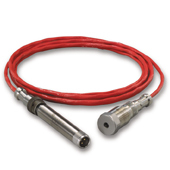 Accelerometers for monitoring high-speed rotating equipment. 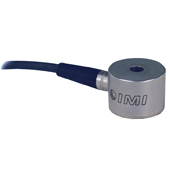 Accelerometers for monitoring slow speed machinery. 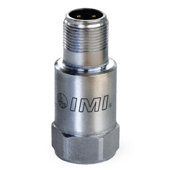 Embeddable accelerometers for building in to machinery. 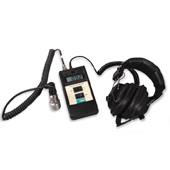 Simple vibration meter kit for route-based applications includes accelerometer, cable, magnet, headphones and meter.